As the host, Ricky Gervais noted, it wasn’t the Academy Awards but emotions were running high at the Golden Globe Awards this week. 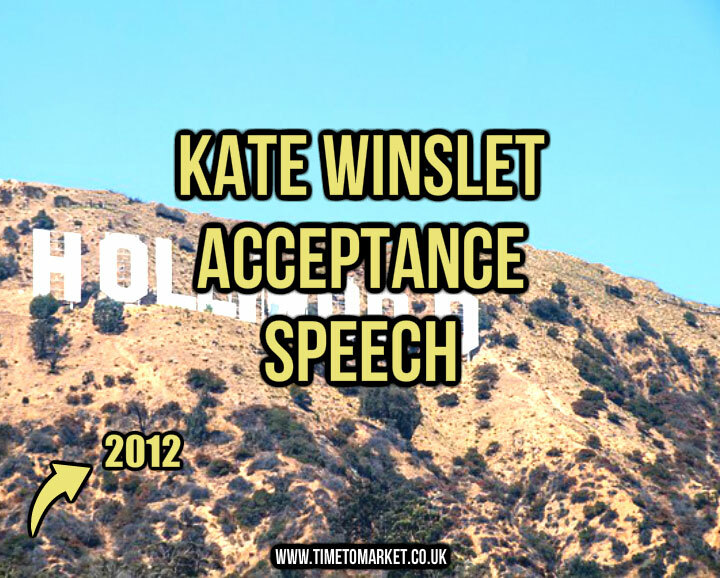 So the Kate Winslet acceptance speech was typically breathless and nerve-wracking for her audience. Would she crack under the strain of it all? No, she didn’t. She held out. But only just. Her acceptance speech, tentative at first as she regained her composure, proved well-structured and sound. Perhaps it was the fact that she couldn’t read her prepared speech. That was because she had left her spectacles on her table. She’s in good company with this problem. Since there was an earlier Nelson Mandela speech that involved glasses. But read it or not, she knew it. This wasn’t a Hollywood impromptu speech. Because she had clearly taken the time to prepare, practise and rehearse some words for her speech and it showed. So, this Kate Winslet speech thanked everyone for their help in the making of Mildred Pierce for which she won the award of best actress in a mini-series. Her acceptance speech flowed with a measured pace as she thanked one and all. But she did well, since she also kept well within her small time budget. That’s a problem with most speakers. This definitely proved one of the more endearing acceptance speeches of the night. 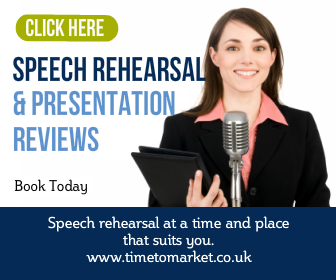 You can read a whole series of tips for public speaking that cover every speech opportunity. 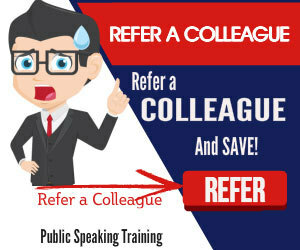 And when you are ready to really boost your public speaking skills, you can always consider either some public speaking coaching or a public speaking course. We use more than 40 training centres in the country and we also come to your office when needed. So, please don’t hesitate to get in touch when the time is right.